We have stopped taking individual and small group bookings in order to give us more time for our community and environmental projects. 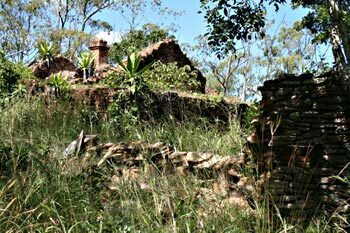 Namizimu Forest Retreat is open for group bookings with a minimum group number of 8 adults. We offer both a full board package and a cheaper self catering option. Special packages are offered for groups who want to get involved in our community projects with options of staying in our rooms or campsite. We have hosted a number of school field trips that have had a highly positive impact on both the visiting children and the local community. If you are interested in getting involved in our community projects, please see the “village tours and community projects” page of our website listed under activities, and contact us directly to arrange. There was always something special about the experiences and friendships that were formed in mixed groups. In order to retain that magic which happens when one opens oneself up to the unknown, we will be hosting full moon sessions which are open to all to attend. For our full moon sessions we will be opening our campsite. Please note that as we have a limited number of rooms available, there is a strict deposit policy and we operate on a first come first serve basis. Your booking will only be secure when you have paid a deposit that covers the cost of accommodation for the duration of your stay. Drink: We have a simply stocked, residents-only bar, but please feel free to bring your own. Children are permitted within groups of people who know each other, and are in fact positively encouraged within school and youth groups. Visiting in a group, they have tailor made packages of activities and experiences, within our community and local area that are designed to empower, inspire and leave a positive impact behind them. However, to ensure that we maintain the atmosphere of peace and quiet that people come here to enjoy, they are not permitted to come to the full moon sessions where there will be mixed groups. We are situated within a wild forest with a hazardous topography, ideally suited for adult enjoyment. In groups that include children, adult supervision is essential. Namizimu Forest Retreat provides full adult supervision for our School Field Trips and visiting Youth Groups in collaboration with the teachers that are accompanying them. Please also note that we don't allow dogs at Namizimu. They attract leopards, and can become aggravated by the baboons. Namizimu is one of the finest ecologically sensitive venues in Malawi. Namizimu caters for small-scale special events such as weddings, meetings, workshops and parties. At full capacity we offer accommodation for almost 20 people in our 8 rooms and 1 cabin. Our special campsite allows us to accommodate up to 50 additional guests in tents. We have ample flush toilets and solar showers for this number. We can arrange transfers and pickups to and from most places, just let us know numbers and dates and we can provide a quote for a quick and reliable service. We currently offer pick ups from the main destinations such as Mangochi Town and Southern Lakeshore up to Monkey Bay and Cape McLear. The Mozambique Border at Chiponde/Mandimba, Liwonde National Park and airports of Lilongwe and Blantyre. 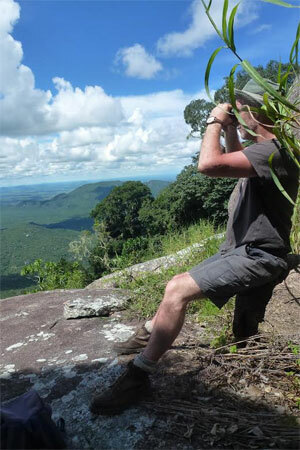 We offer a range of excursions from guided wildlife safaris to multi-day mountain hikes, prices vary depending on group size and tour itineraries. Please let us know your requirements. We also provide a range of cultural tours, activities and courses that can also be adapted to individual interests. Please contact us to enquire, book or arrange pre-payment or deposits. Payment can be made directly into our bank accounts in Malawi or the UK. 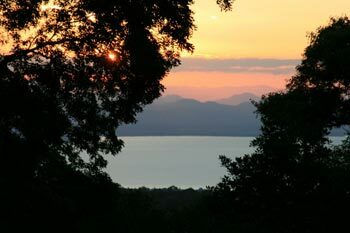 View of Lake Malawi from Namizimu Forest Retreat. One of the views of Lake Malawi on the walk to Uzuzu Peak. 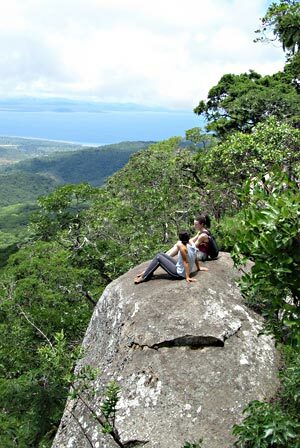 Fort Mangochi, one of many excursions in the local area. 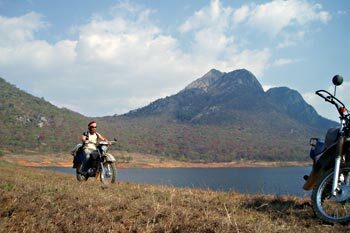 Namizimu Forest Retreat is an ideal base for motorbike expeditions off the beaten track.